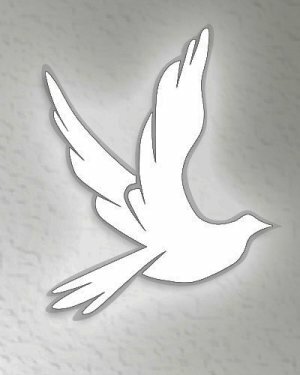 Obituary for Selestine Walker | Q A Cantrell Funeral Services LLC. Selestine Michelle Bright was born March 15, 1948 in Holly Grove, Arkansas to Moristine Bright. She is preceded in death by her mom Ms. Bright, sister Vera and Beatrice, brothers Marvin and RT. Selestine was educated in Holly Groves Vocational High School graduating with all honors. She was as model in her younger years. After high school she began working in the nursing field, she also was an agent for Mary Kay products and clothing. Selestine was baptized in the early 90’s at True Light Temple under the leadership of Pastor Mitchell, and later united in Holy Matrimony to Theodore Walker, for 30 plus years. To this union four children were born. After relocating to Detroit, MI she began to fellowship with Holly Grove Baptist Church while teaching as a Sunday School Director and also the Director of Royal light Choir. Selestine enjoyed singing, selling Avon, she loved cooking, loved her grandchildren, shopping, praising. She was a prayer warrior and homemaker. She transferred her membership to New Heart Ministries under the leadership of Bishop Cora Linley. On February 2, 2019 she made her final transition to be with the Lord. Selestine leaves to cherish her memories, Theodore her high school sweetheart; Sons: Eric Walker, Antonne, Jeffrey and Daughter, Kimberly Baker all from Detroit, Michigan; Seven grandchildren; Sisters: Stelia, Joyce, Janet, Shirley, Dorothy, Connie, Freda and Patricia; Brothers: Ricky and Lawrence, and a host of nieces, nephews, cousins, family and friends.